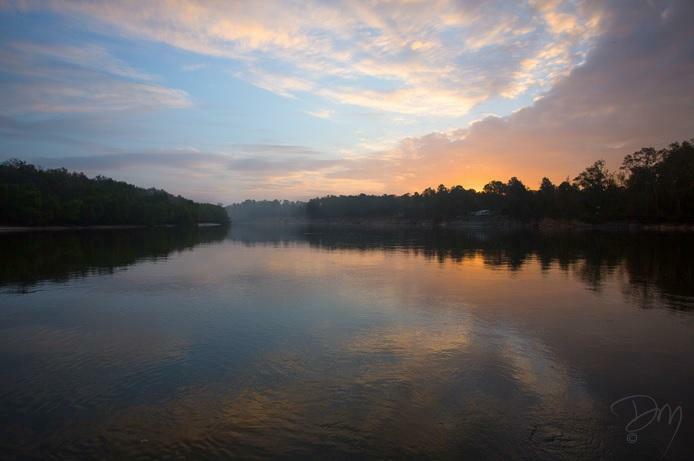 A conference in Tallahassee is bringing together political officials, academics and conservation agencies who hope to make the Apalachicola River’s health a national discussion. Former U.S. Sen. and Florida Gov. 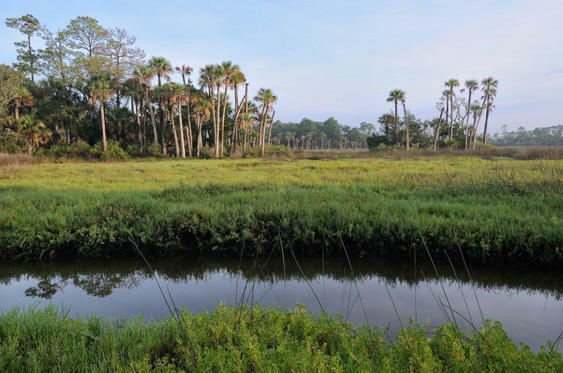 Bob Graham says the Legislature’s decision not to fund Florida Forever is a blatant violation of Amendment 1, the 2014 conservation amendment.